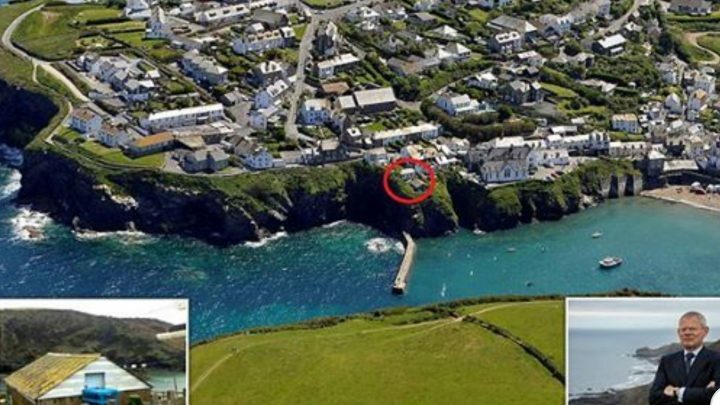 View Doc Martin Live From This Chalet For Sale in Port Isaac – With Parking! 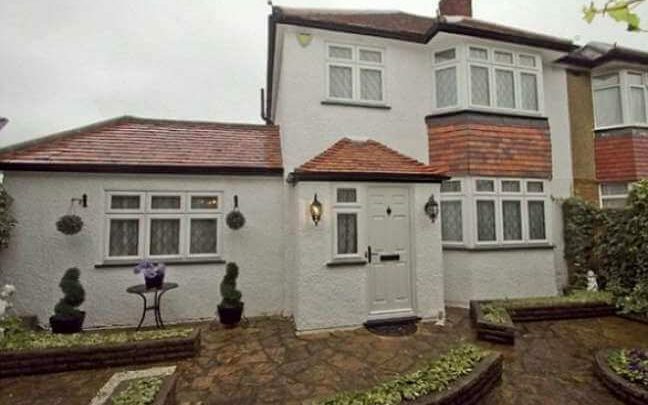 This looks like your usual British home – But on the inside it’s anything but! 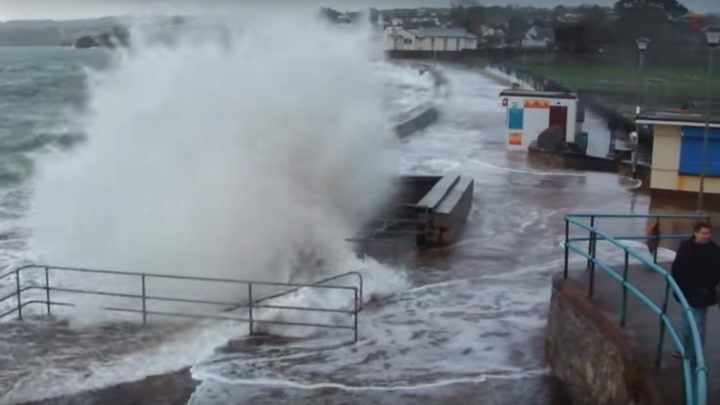 Hurricane winds causing carnage as storm Diana continues batter the UK when will it end?